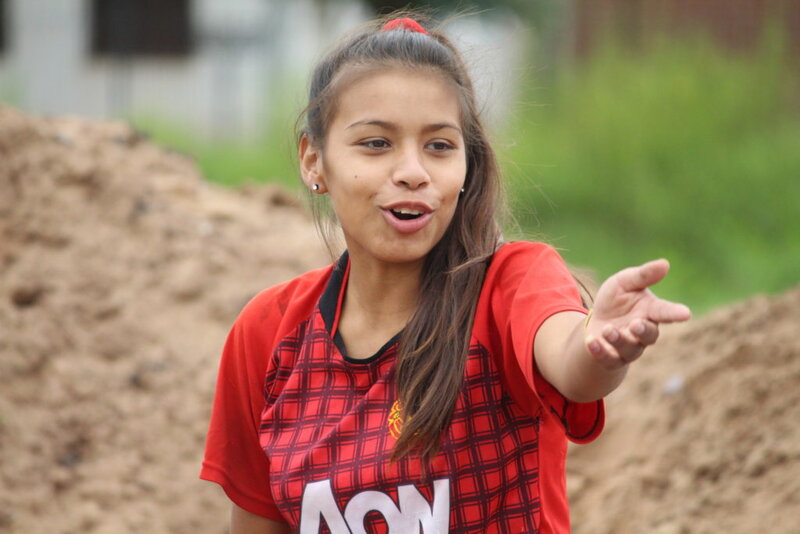 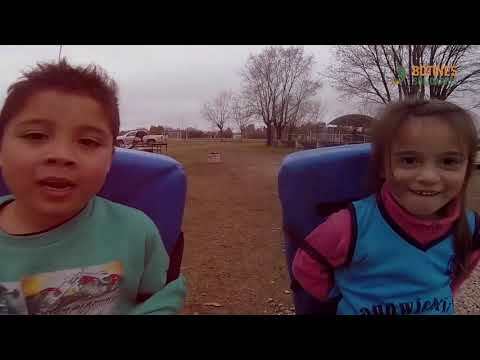 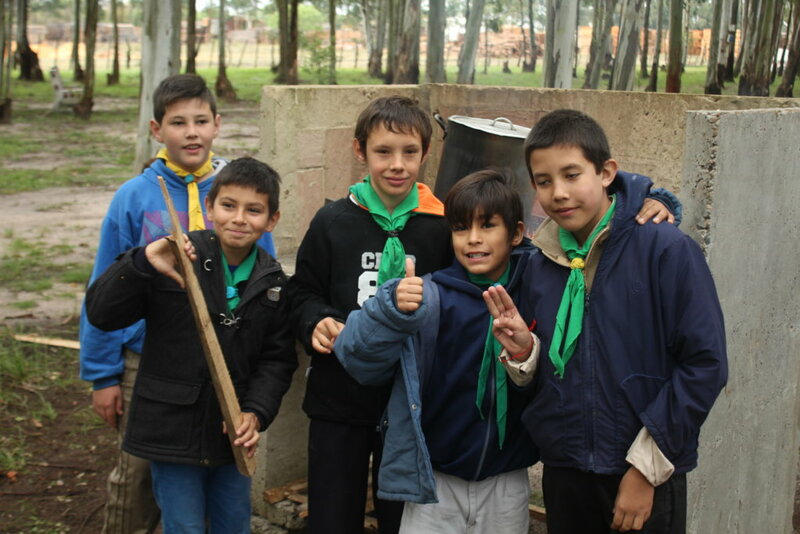 Generate development opportunities and quality of life for 2000 children in rural Argentina where poverty levels have reached 50% of the population. 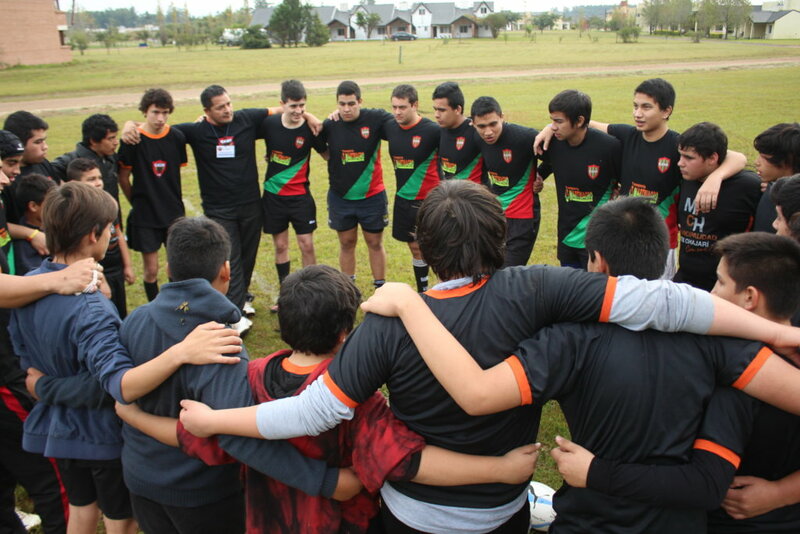 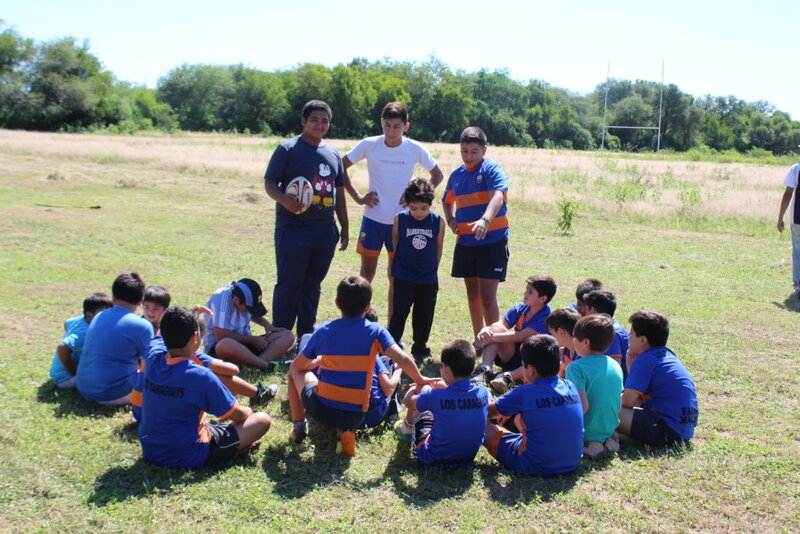 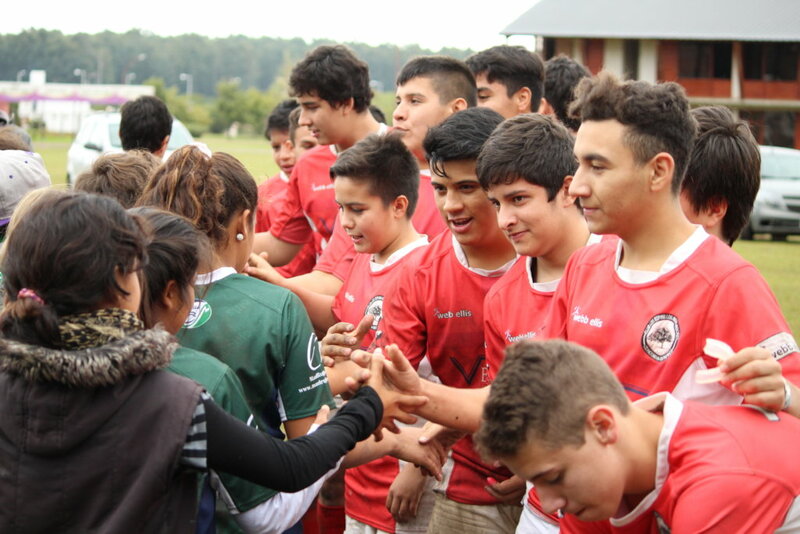 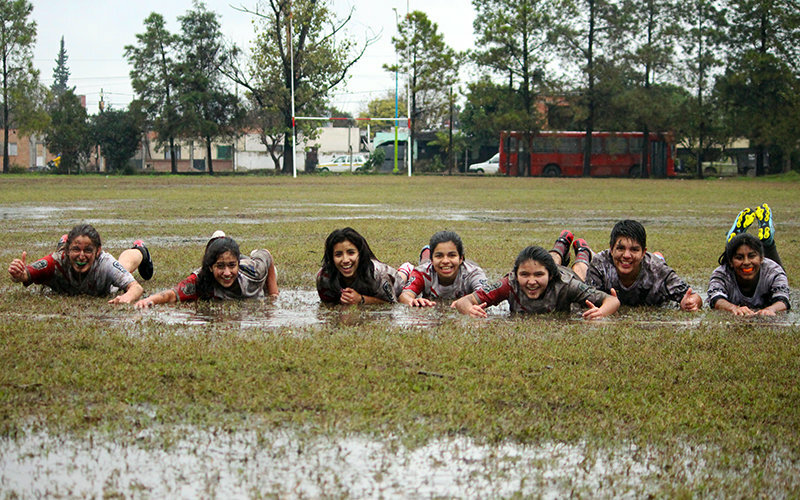 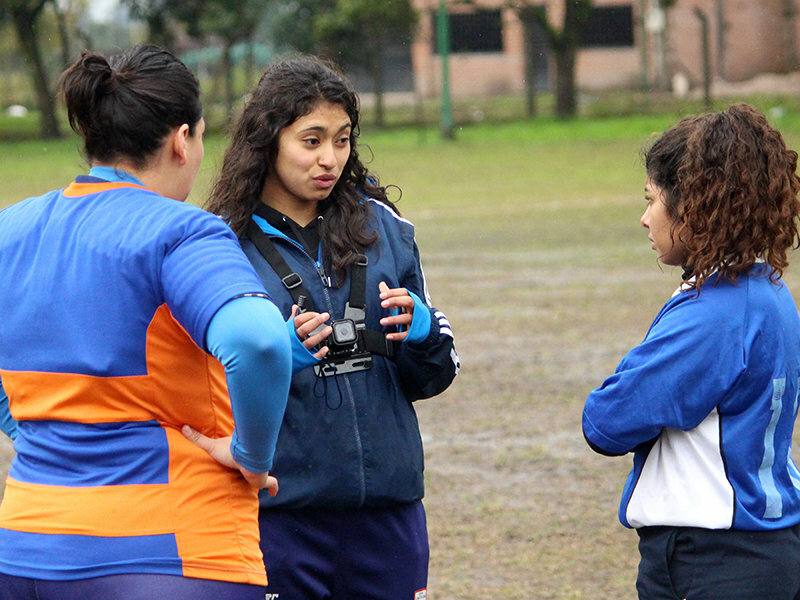 Teaching the values of World Rugby: passion, discipline, respect, solidarity and integrity. 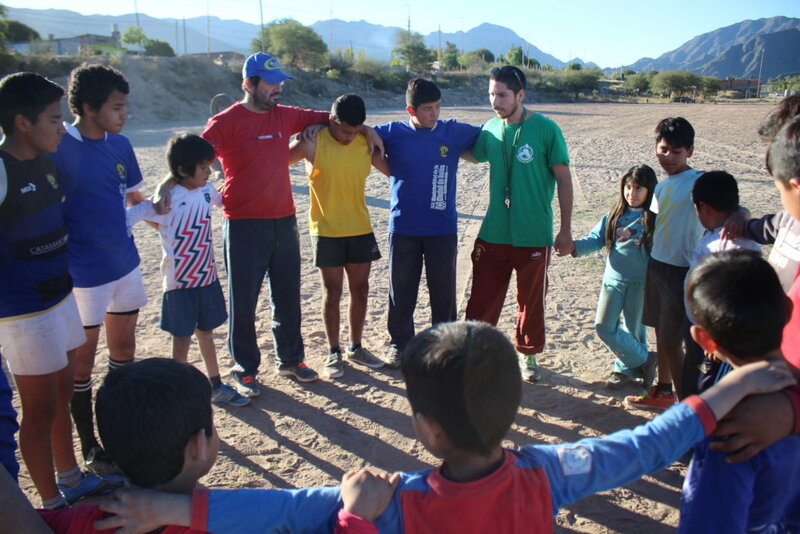 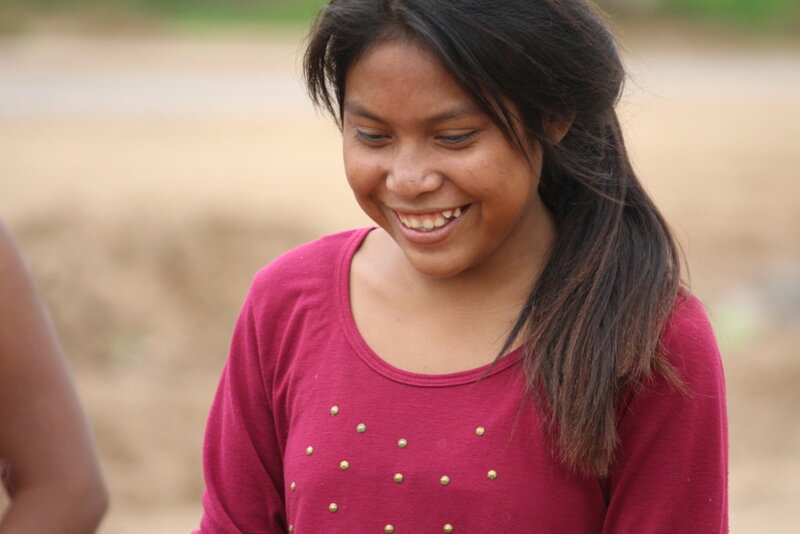 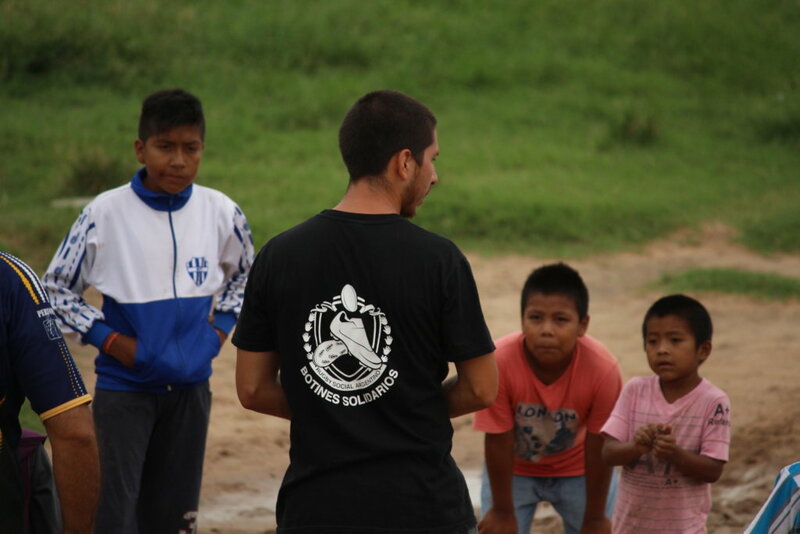 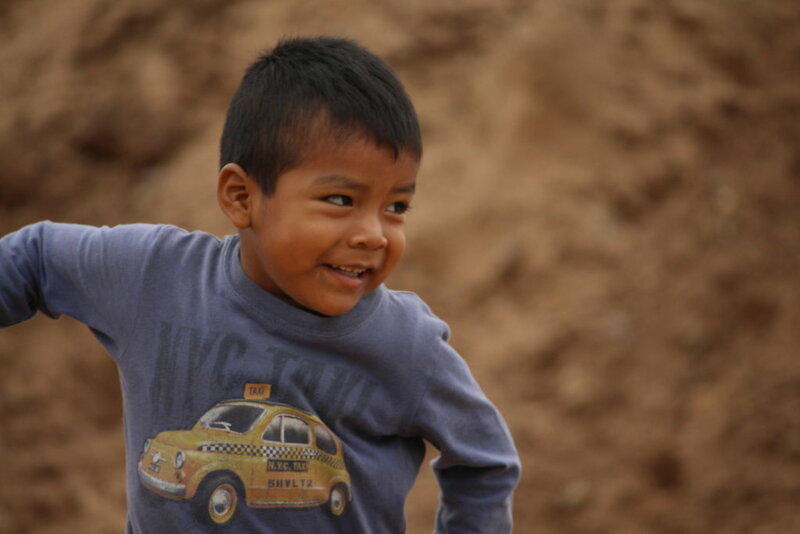 For children in rural areas of northwestern Argentina, free time, inequality and lack of resources leads to excess consumption of alcohol and drugs resulting in theft as an "easy" way to support this habits and to generating income. 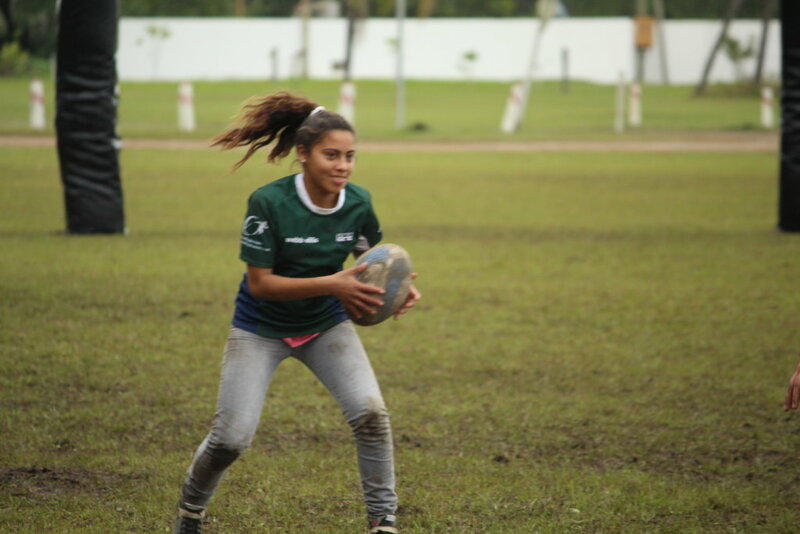 It is there, where the rugby club becomes a second family, a space where they can share experiences, grow and develop in a healthy environment. 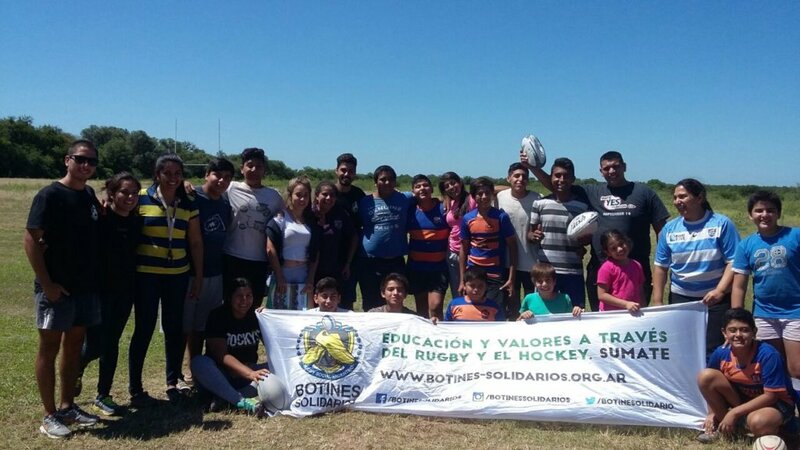 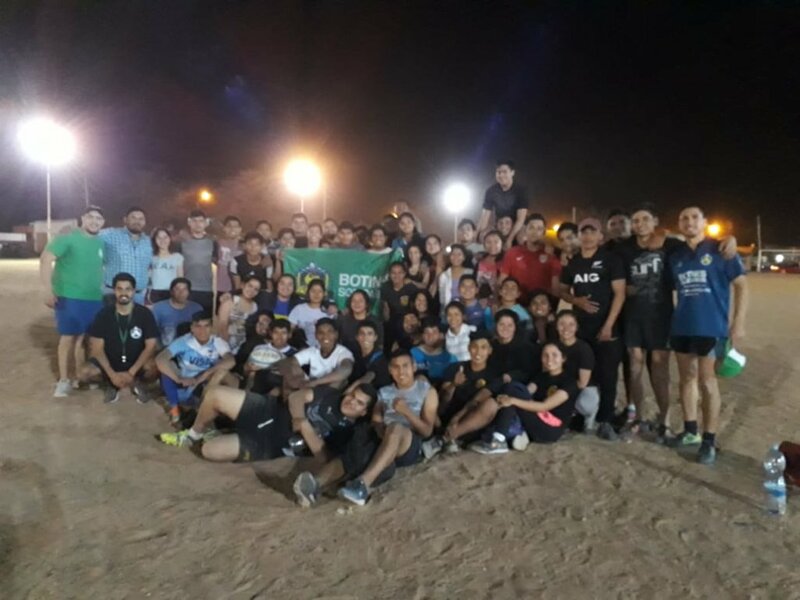 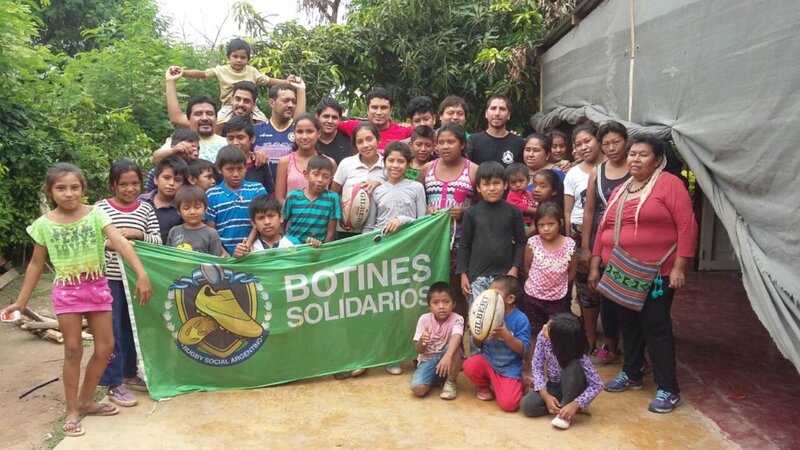 We organize Social Rugby Weekend Events in different regions of the country for those organizations or clubs in the area that are lacking in resources, fulfill a significant social function in their territories and have difficulties participating in competitions. 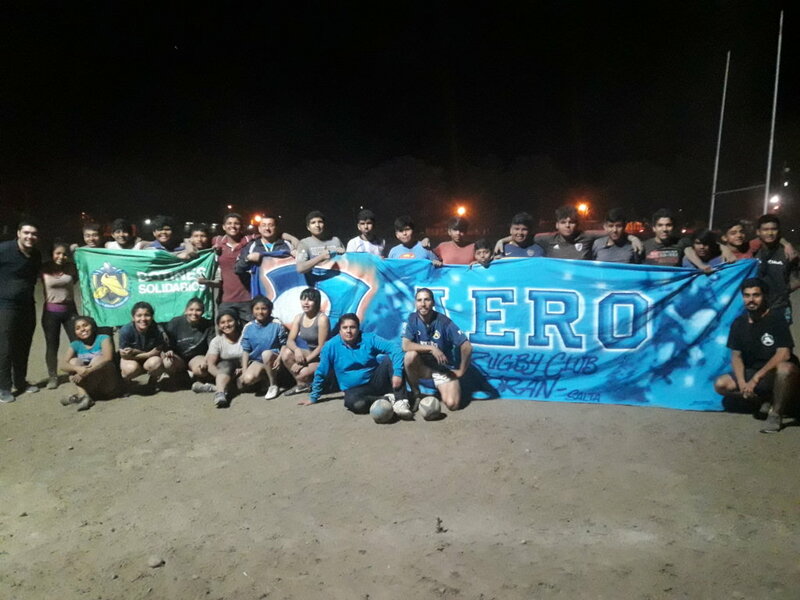 The participants not only share matches, but also meals, games and recreational days which further boost and instills the values of solidarity, fellowship and teamwork. 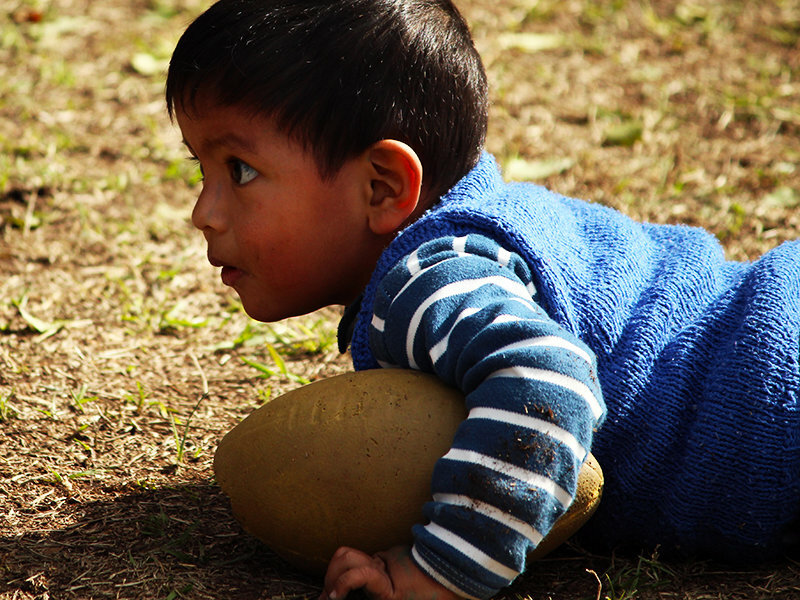 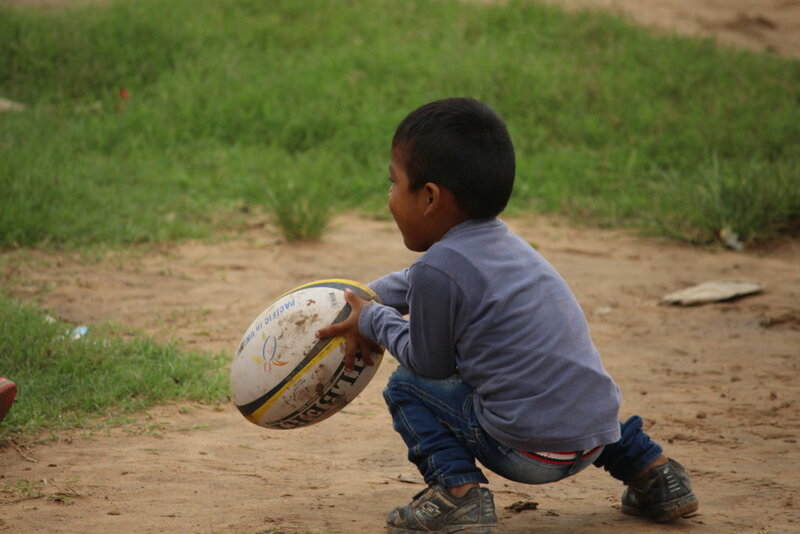 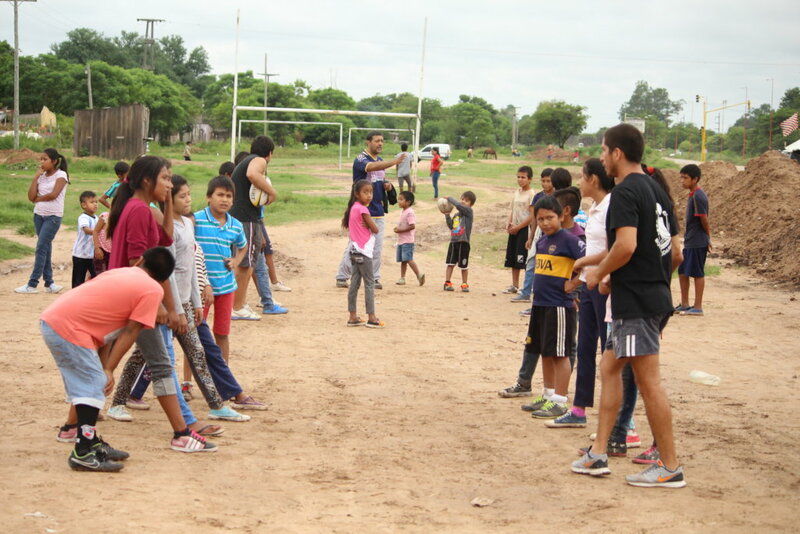 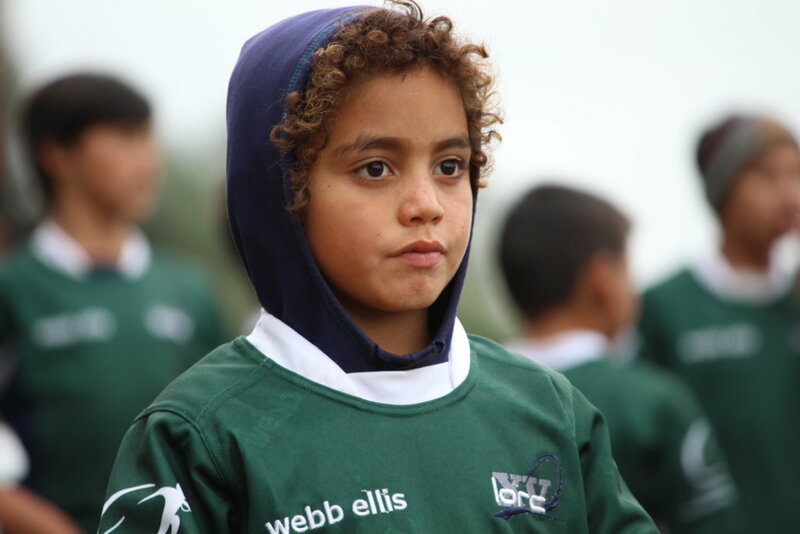 Practicing in rugby from a young age, it is known to boost self-esteem, reduce drug and alcohol consumption, lower the rate of violence and crime, improves school performance and promotes interpersonal relationships in the communities. 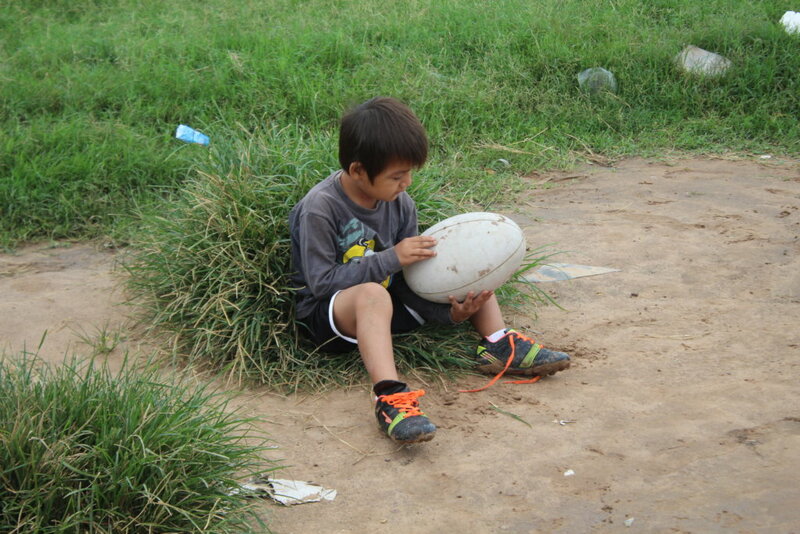 The participants benefit by acquiring and living the rugby values that contribute to their personal development.